CSI is committed to environmental responsibility and sustainable development. CSI uses recycled plastic material for 80% of its production. 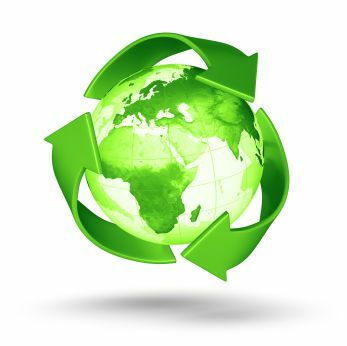 Our manufacturing process waste is subject to a 100% sorting, and is entrusted to specialists for their subsequent recycling in the transformation chain. Source reduction : our design expertise allows us to optimise the amount of material involved and the technical process waste. We prioritise plastic materials with low environmental impact, we test regularly improved biodegradable and compostable materials. We encourage our suppliers to develop new technologies of bioplastics and offer more environmentally friendly solutions. We are reducing the volume of our own packaging avoiding superfluous layers. All our shipping cardboards are from the recycling, and we use film stretched to 250%. CSI is ISO 14001 CERTIFIED since november 2017.